Thousands of Irish software jobs could be forced overseas unless measures are taken to combat a skills and investment shortage, according to a new report published today. 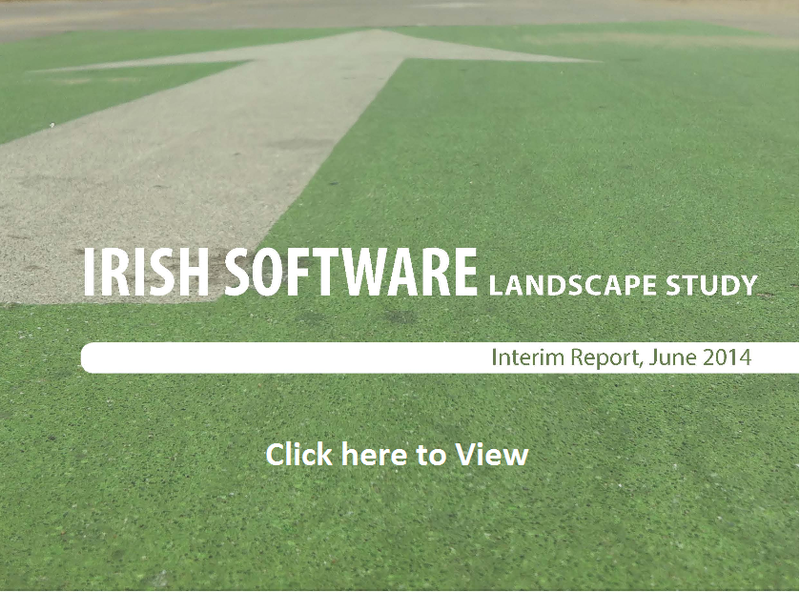 The “Irish Software Landscape” study was conducted by Lero - the Irish Software Engineering Research Centre; the Kemmy Business School at the University of Limerick, and the Centre for Science, Technology & Innovation Policy at the University of Cambridge. "The companies surveyed have increased the numbers involved in software development by over 30% in the past three years. However, given the shortage of suitably skilled workers domestically, there is a danger that thousands of jobs could be created overseas rather than in Ireland,” commented Professor Brian Fitzgerald, chief scientist at Lero. The report suggests that indigenous companies, which make up almost 80% of the total number of software firms in Ireland, have created employment faster than foreign/multinationals over the last three years. The indigenous firms which responded to this survey grew their software-related employment by 39%, while multinationals grew theirs by 23%. He said that a major barrier to growth is the availability of skilled technical staff. For indigenous firms, accessing personnel with appropriate sales and marketing expertise is also a major challenge. The report finds that access to venture capital funding especially to second round, the vital growth stage, remains challenging for many indigenous software companies. Professor Helena Lenihan of the Kemmy Business School at the University of Limerick added that the shortage of suitably qualified Irish candidates has encouraged companies down the route of inward immigration. The report finds that the structure of the Irish software industry has changed. “The dominant business model is a blended products and services model, with the latter very much complementing the product business. This is a significant change from the all too common problem of the past where services were a way of earning revenue but a distraction from the main product business”. The report suggests that building Ireland into an internationally renowned global software centre may require understanding by policy makers that margin and sales growth are more important priorities to owners and investors than jobs. To see an interview with Brian Fitzgerald on RTE's six-one news (Broadcast 14/07/2014) click here.